So here I just want to highlight the books I’ve enjoyed most this year, not ones necessarily published this year. I loved this book because it was informative, personal and incredibly interesting. It highlights so major issues in the medical community, especially concerning black people, and how they treated but also every patients right to their own body. 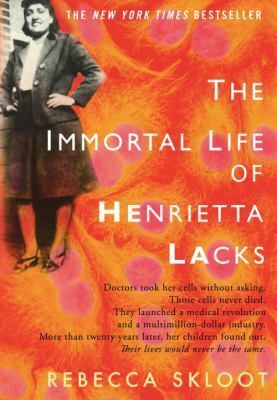 The HeLa cell was a huge discovery but Henrietta and her family deserved so much more than they got. It’s worth a read if you’re interested in biology or black history. 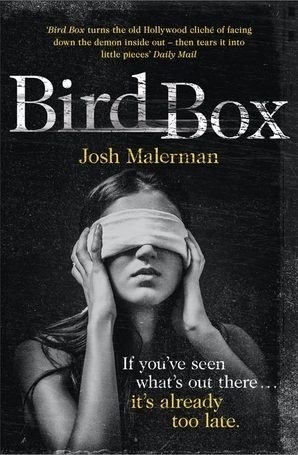 Bird Box by Josh Malerman is now a film on Netflix, released 21st December. A friend recommended this book to me and I absolutely loved it! It’s so intense and mysterious and I love the whole idea of this thing that can effect you so much just by being seen. It’s curiosity killed the cat, in a book. 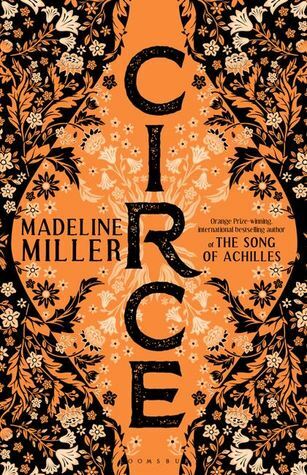 I really enjoyed Circe, I’m not huge into my mythology, probably because it was always so male-centric except when women were being awful and evil or raped and killed. But Circe gave it a new edge that I enjoyed. Worth a read I’d say! 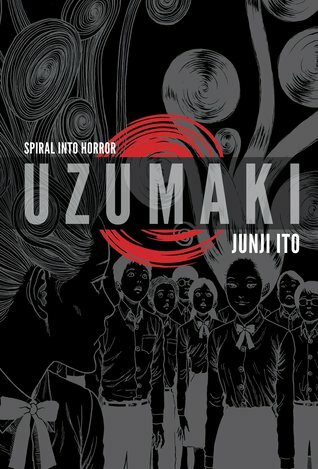 Uzumaki by Junji Ito was a beautiful, big graphic novel, it’s absolutely gorgeous art and quite a fun story line too. If you’re into anything Japanese, horror, or just appreciate a good inking, check out Ito! It not only offers info about being transgender, but also general teenage stuff. There’s some great chapters at the end about self care, hopes for the future, and the entire thing is dotted with adorable little illustrations offering a slightly more realistic view of trans, queer and non binary folk. I’d also recommend checking out the Awkward Trans Tales, some of them are hilarious! I really enjoyed this novel, from the blurb to the cover, this book really appealed to me. I’ve not heard of Shusterman before but I’ll definitely be looking out for more of his work now. There are three books in this series, Arc of a Scythe, the second Thunderhead and the third, not out yet The Toll. The Missing Barbegazi is possibly one of the best children’s books I’ve read this year. It’s a magical little story about unlikely but much needed friendship, read this one or buy it for a child. It’s so lovely. I absolutely loved this one, I wish I hadn’t seen the film a number of years ago as the suspense building through the book would have been almost unbearable had I not already known most of what happened. Luckily it was still very enjoyable to read. The lack of chapters made it so hard to put down, there was no natural break to stop yourself from reading til three in the morning. I managed it somehow, but it was very hard. It managed to horrify without the use of overly disgusting descriptions, playing with the mind more than the body, although don’t get me wrong, there’s more than enough gore for some. Scythe is a new favorite of mine, and the sequel was even better! Everything is leading up to what is definitely going to be an explosive finale! Oh Man I have GOT to get my hands on the sequel!